adidas Originals&apos; retro-inspired GLC will soon be dropped off in yet another new colorway with the forthcoming Fresh edition. 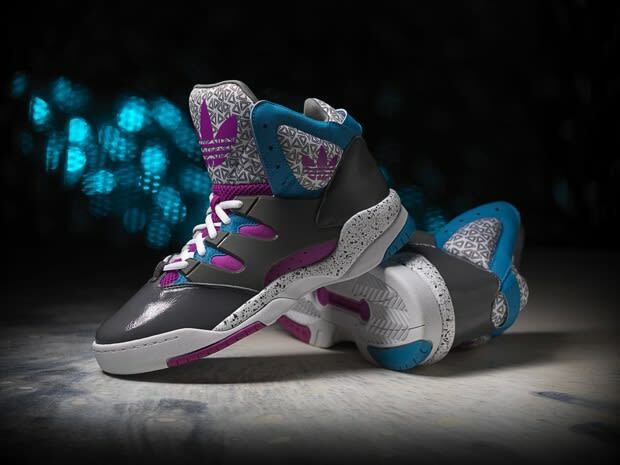 The Three Stripes set features a mixture of grey, pink, blue and white shading throughout, as the tongue then showcases unique patterning accenting over-top. A speckled effect captivates on the midsole of the predominantly leather pair, which will be arriving on February 2. Expect a retail of $100.